Usually, moving in together is your first big decision together after dating for a few years (or months, depending on your situation). It’s your last big decision before popping the question, and you want it to go smoothly. Moving in together is a great way to get to know your partner, but it’s also a challenge if you’re combining spaces for the first time. 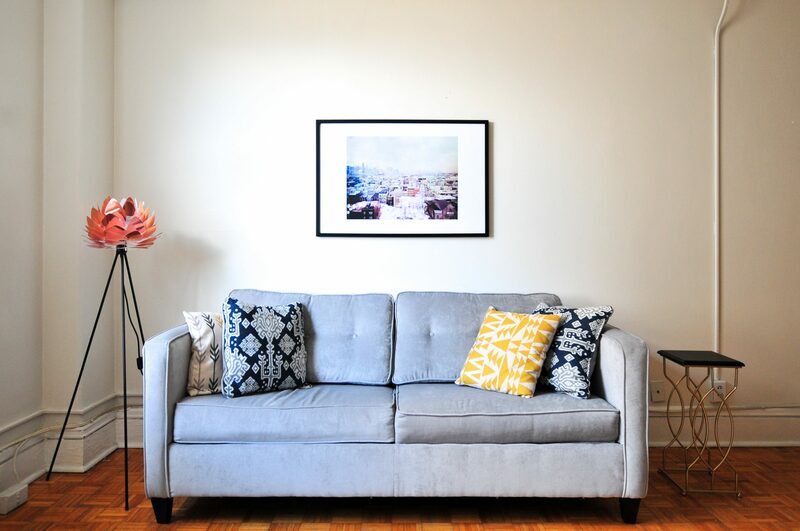 At first glance your small apartment might seem cosy and comfortable, not to mention you’re saving money by splitting rent on..
One way or another, there comes a time in life for every single one of us when we start waging on buying a new house. Many different reasons may serve as a motive for doing so, with getting married or getting a baby in the family is the most prominent causes of this. Then again, buying a new house could be initiated by simply getting a new job in a new city, so you’ve been forced to move. 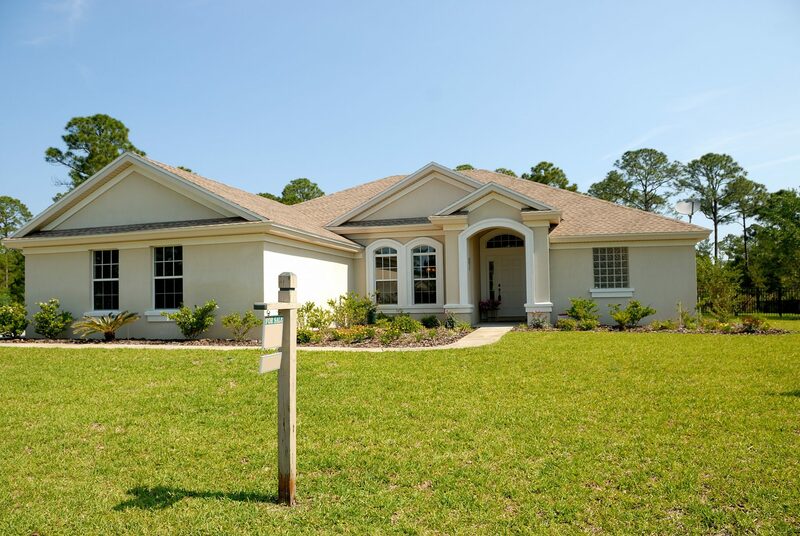 One way or another, shopping for a new home doesn’t need to deal a devastating blow to your fa.. Nasty, smelly, and disgusting. This is probably how you’d describe your kitchen and bathroom drains right now. But blocked drains happen all the time, and if you don’t fix it soon you might come home to a foul odour sucking the fresh air out of your house. The culprit? A colony of stench-smelling bacteria that have built up in the pipework over a long period of time. 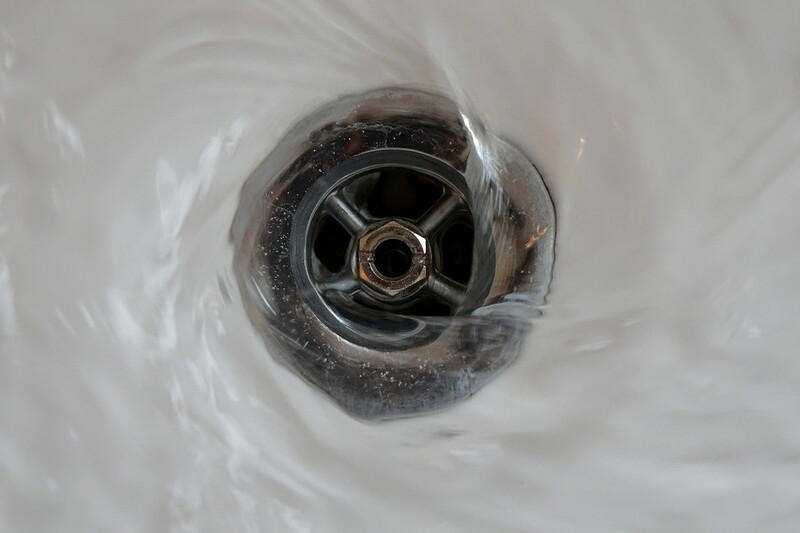 This is why keeping your drains clean and well-maintained is very important, otherwise smelly drains become a nuisan..
Do you want to feel confident in the choices you make before a bathroom renovation project? Do you want to be more in control as you work along with a plumber? Are you on a tight budget and want to get the work done yourself? 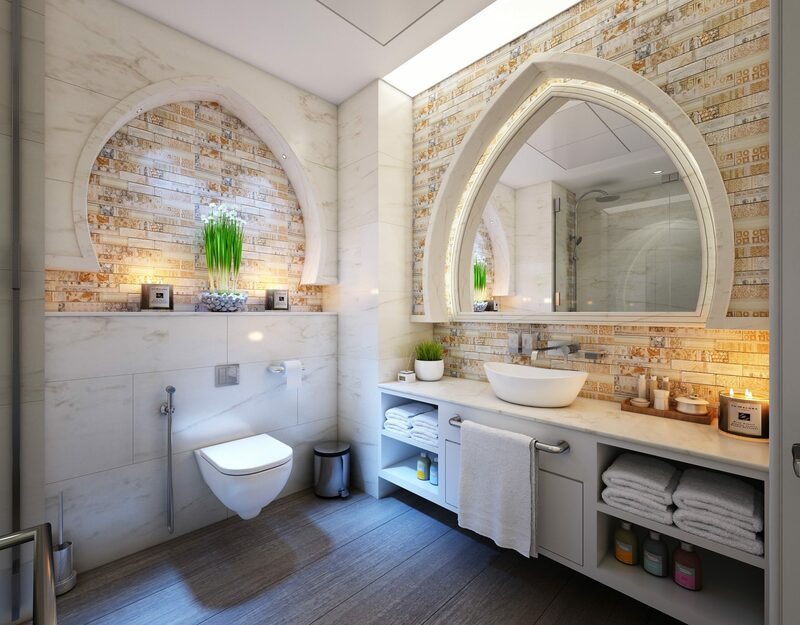 Renovating your bathroom is an investment that can raise the value of your home. So, if you plan to get it on the market soon or simply want to impress your family and guests, getting things right is very important. Lucky for you there are tips you can follow to .. Becoming a home owner for the first time in your life is a remarkable achievement. After years and years of hustling, you finally get a chance to crown all that hard work, and what better way to do it than buy a property. But buying a house is not just putting a roof over your head; it is also investing in the future. And as with every investment, you want to know about all expenses that come with it. 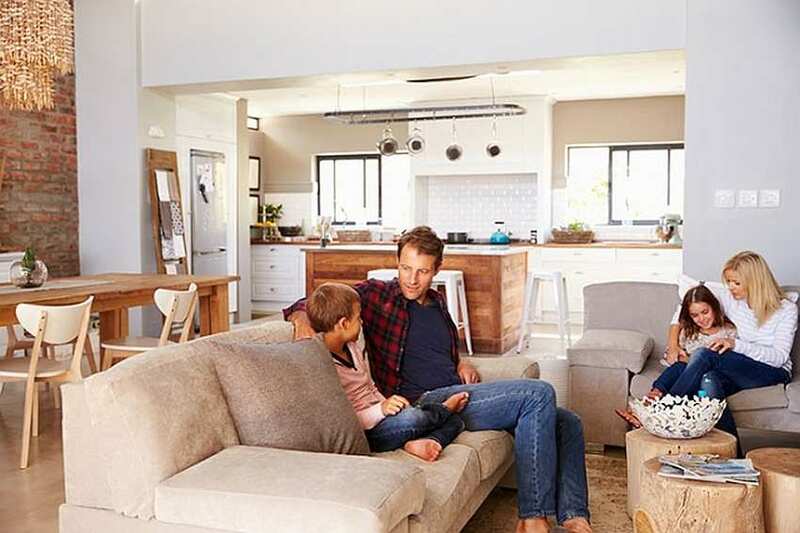 That is precisely why we have prepared this list of four unexpected costs for first home ow..
We all routinely clear that rack of dirty dishes and clean our teeth. But there's something we don't think about until there's a problem: How to unblock a sink. That's because in the kitchen, bathroom, laundry and beyond, we rely on the smooth operation of drains day in and day out - without stopping to consider what might happen if it all goes wrong. 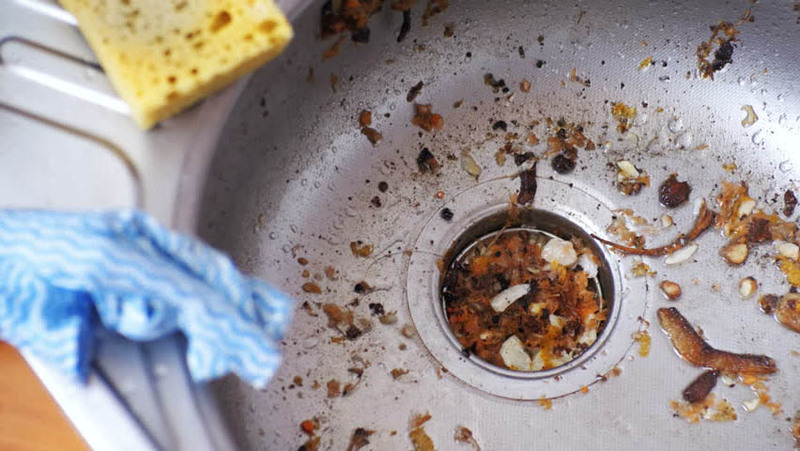 Do you have a blocked kitchen sink? Is your bathroom sink gurgling? Then you'll know. It's nasty. Blocked kitchen sinks in particular st..
Spring is a beautiful time of year with flowers in bloom and the weather warming, but it also means some less desirable Australian spring pests. While it's true that you should keep an eye out for pests in and around your castle all the time, you may not know that depending on what season we're in, you are more or less likely to encounter certain kinds of pests compared to others. 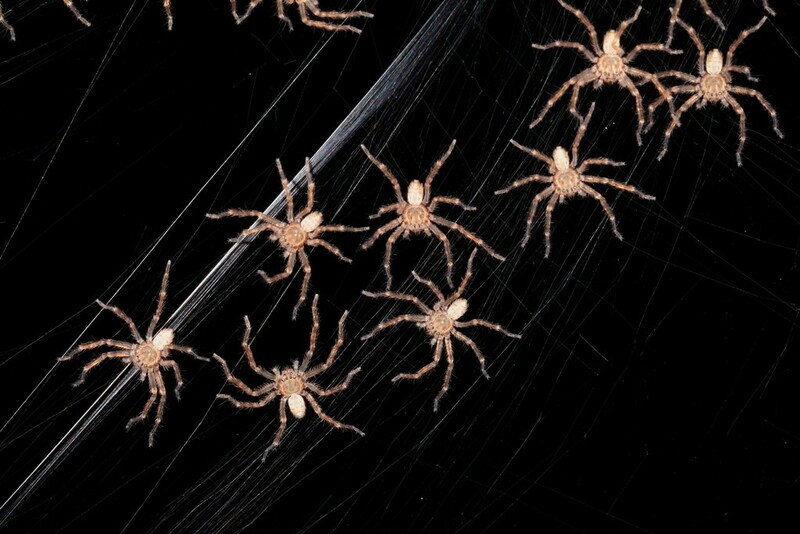 To trained pest control experts, common household pests are actually pretty predictable critters. 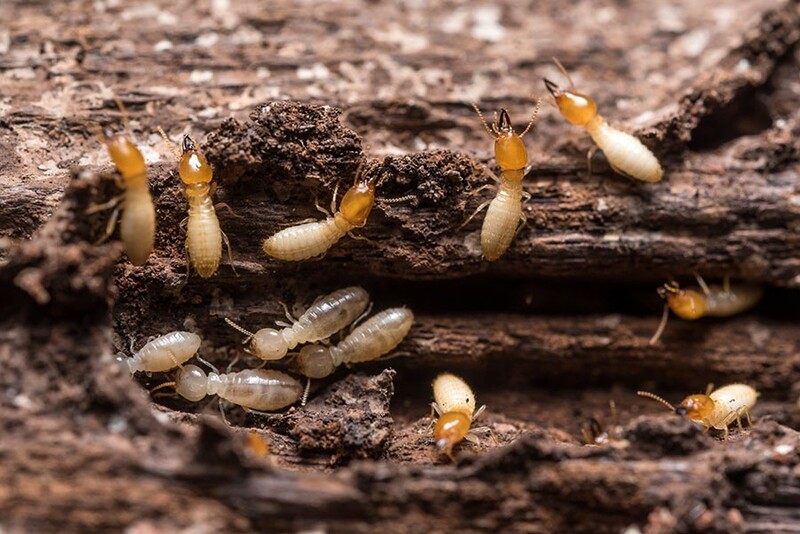 You can be read..
For most home owners, there is one particular 'T-word' that strikes terror into the heart: termites. 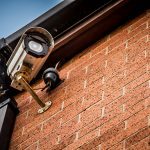 That's because these little critters are an awful lot more than a nuisance - they can cause terminal damage to your valuable home, investment or business premises. 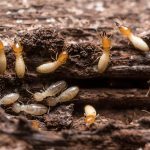 Worse still, many signs of termite activity can go pretty much unnoticed to the untrained eye until thousands of dollars worth of damage is done - damage so severe that the basic safety structure of your home can even be irreparably co..
One of the greatest dangers every household faces is fire. A moment of negligence is enough for a fire to break out and destroy your home or even the lives of those dearest to you. This is why it’s important not to leave anything to chance, but take all the necessary home fire safety steps to prevent or properly manage emergency situations. 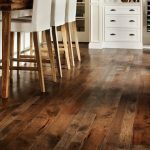 When your family and home are at stake, there are no cutting corners, which is why you really need to take the following advice into account if you wis..